In ARRL Antenna Compendium No. 4, I desribed how I modified the Telerana which was orginially featured in the July 1979 issue of QST. 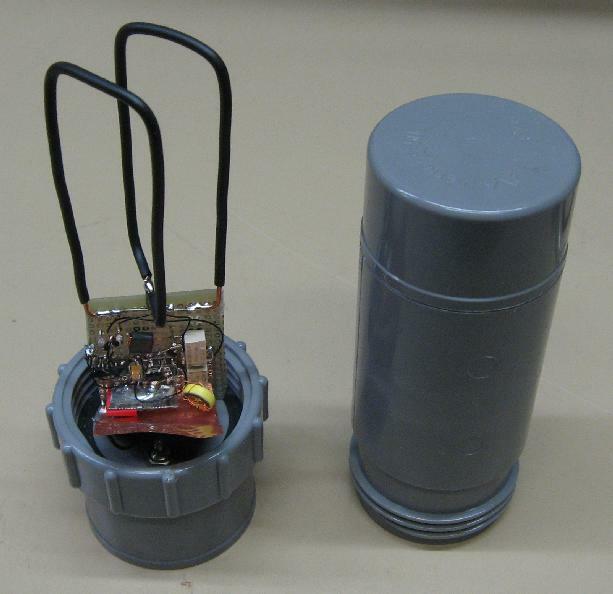 A brick, some PVC tubing and a few other common hardware store items can be transformed into an effective Quick & Dirty RF-launcher—for less than $25! Als je eens helemaal geen ruimte voor een antenne hebt en je wilt toch alleen maar luisteren, dan is volgend apparaatje een leuke oplossing. If you are only using the stock antenna that came with your SWL radio, Yaesu VX-7 or Kenwood TH-F6/TH-F7 you are missing out on a lot. 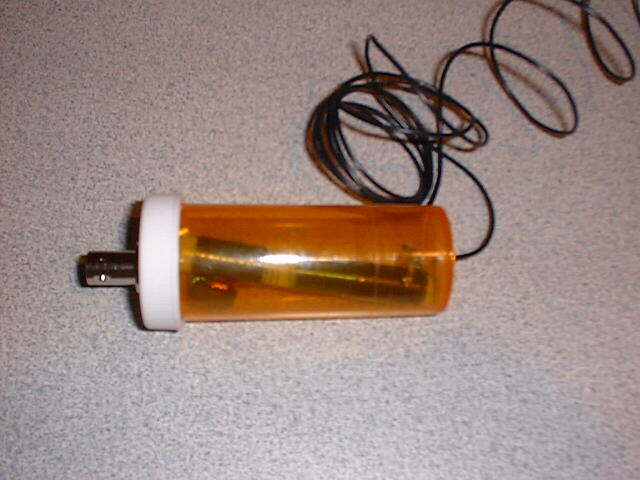 Give this simple parts box antenna and matching unit a try and you'll be surprised. Omdat het me maar niet lukte fatsoenlijke signalen op de 160m band (op een wereldontvanger met sprietantenne ☺ ) te ontvangen ben ik op zoek gegaan naar een eenvoudige actieve ontvangst antenne. The original PA0RDT MiniWhip is a very simple and effective active receive antenna for the longwave, medium wave and shortwave range. On this page, I introduce an alternative circuit for this application which is simpler, yet has good (probably better) intermodulation performance. 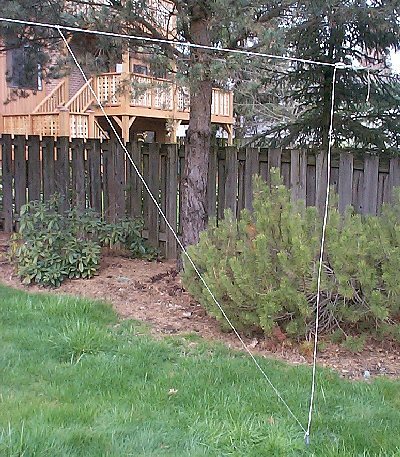 The NB6Zep antenna is a simple inexpensive wire antenna, easy to build, that will yield excellent results on all bands. Only a dipole would be easier to construct and maintain. 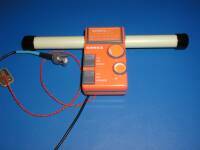 The "SQUARE"-Pole is a 1/2-wave dipole that has been bent into a square. This is the principle of the `Squalo', and the halo is the same idea, but the dipole is bent into a circle. The mark 2 Crossfield Antenna was described in Sprat 76 by Alec, GD3HQR . He notes that although it showed no directivity at HF, it was possible to null out time base noise from a TV in an adjacent room. Voor nog geen 15 euro maak je zelf een full size 80 meter halve golf dipool antenne met kippeladder die met een antennetuner op alle HF banden te gebruiken is. De gebruikte materialen zijn in iedere bouwmarkt te koop , voor de kippeladder en antenne is doorzichtige tweelingsnoer van 0.75 mm2 (schemerlampsnoer ) goed geschikt.